"One of my favorite movies of this year was Planet of the Apes, the way they rebooted that franchise. I thought it was fantastic, and I took a lot away from that for Tomb Raider." They are taking Lara back to her roots, back before she was 'Lara Croft' while she is searching for her parents. Will Angelina be cast back to play the role? We can only hope. Crystal Dynamics' Karl Stewart along with other team members explain the details of the Turning Point trailer! You can check it out exclusively on GameInformer here. 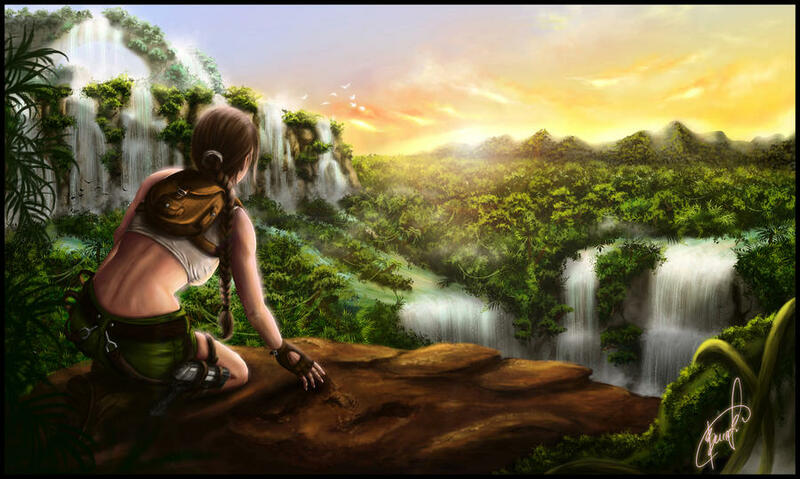 I'm proud to present this weeks featured Tomb Raider Artist, the incredibly talented Aida20! 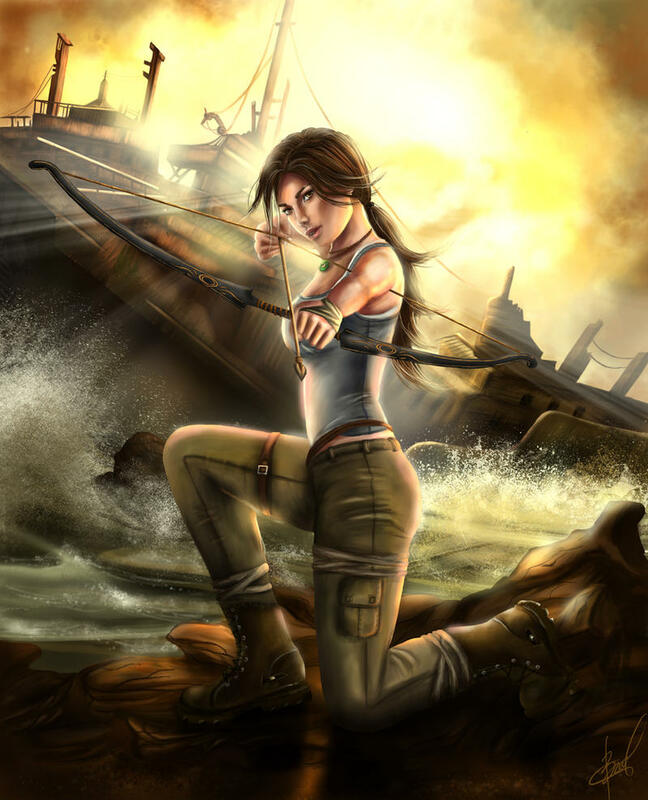 When I first was looking through various Tomb Raider art and I found this, my jaw dropped. Her artwork is absolutely eye catching, and exceedingly well done! If you would like to see more of this amazing artist's gallery you can see it here. Enjoy! 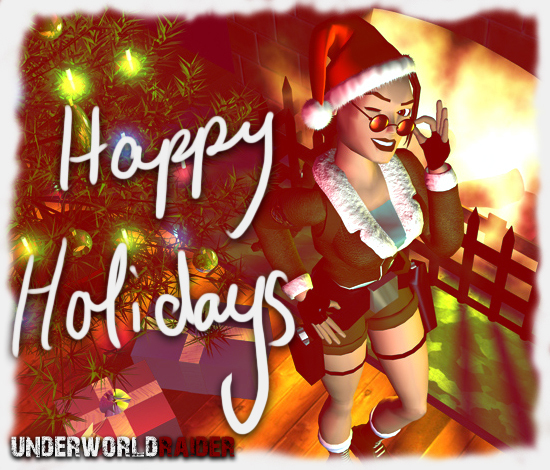 Copyright 2012 © Underworld Raider || Lara Croft and Tomb Raider Copyright © Square Enix, 2012. Powered by Blogger.